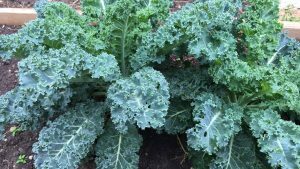 Springtime is a GREAT Time to Be in The Garden! In this episode of our podcast, we are very pleased to share an interview with someone who has been a friend of mine for 10 years or so now. I met him while working in my corporate job and we’ve stayed in touch even after he left. His name is Augie Sanchez and he’s also a gardener. 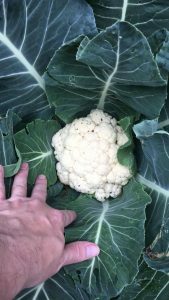 I’ve always known that Augie loved to garden but didn’t realize how much of a passion this was for him until reading his interview in Burpee’s Blog which featured him as the Gardener for the Month for March 2019. 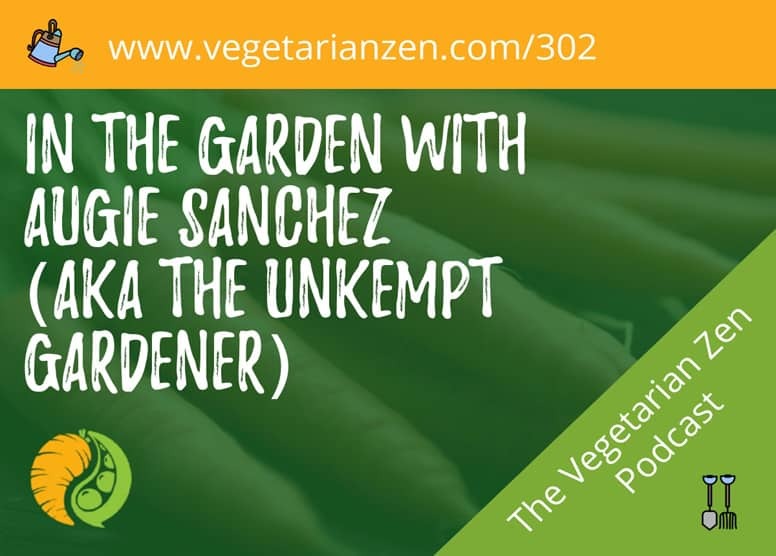 Today we’re going to talk to Augie about how he developed his love for gardening, some of his eco-friendly gardening practices, and what advice he gives to beginning gardeners. Watch our video of the interview with Augie here!